From Spring Valley, NY, Heurtelou played at Scottsdale Community College for two years, before transferring to play for the University of Miami Hurricanes. Heurtelou became a force in the middle in his final two seasons as a Hurricane, starting 24 games as one of the defensive leaders. In two full seasons in Miami, Heurtelou recorded 52 tackles (22 solo), a half sack, four tackles for a loss, and a fumble recovery. 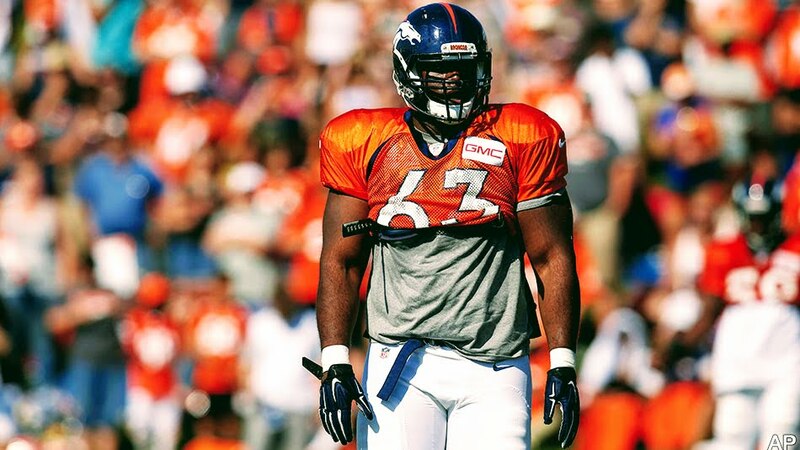 The 6’2″, 305 lb DT went undrafted but quickly signed with the Denver Broncos as a free agent. After being released, Heurtelou joined The Spring League looking for more exposure and live reps against elite competition. Following his strong performance at The Spring League, Heurtelou signed with the Green Bay Packers.